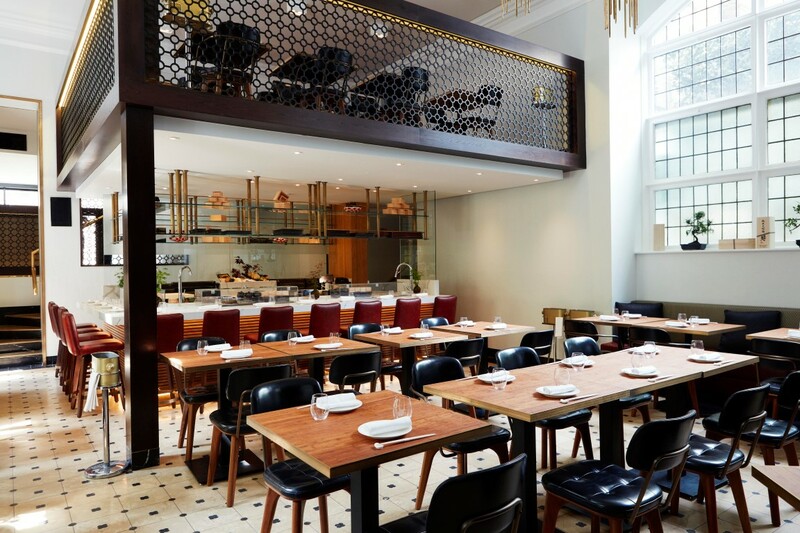 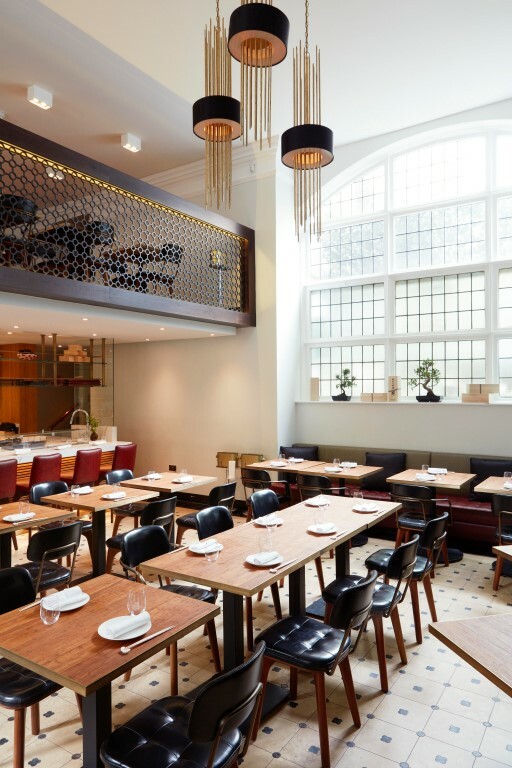 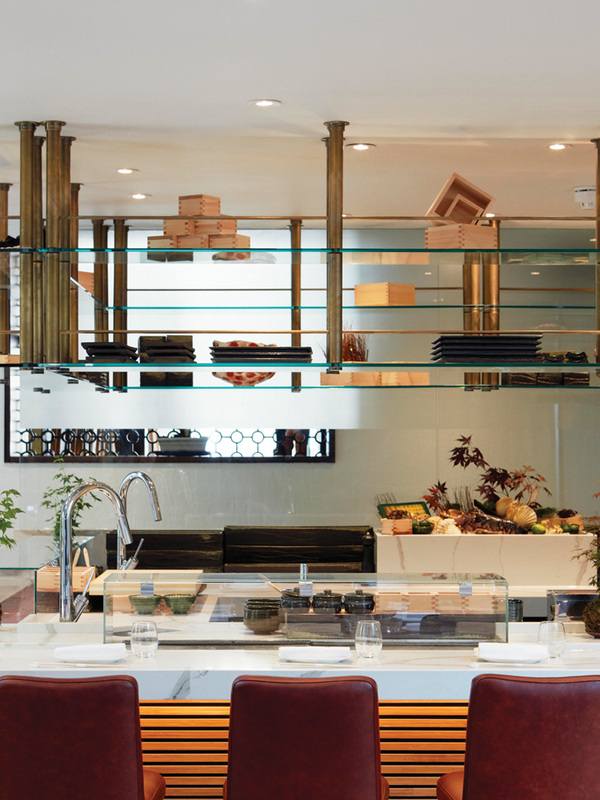 Contemporary style meets Japanese heritage in the restaurant interior of Dinings SW3. 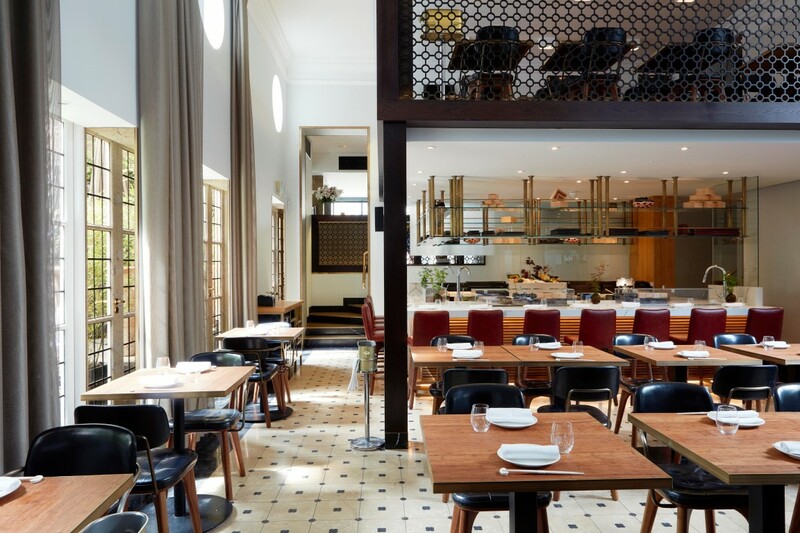 Designed by David d’Almada’s Sagrada studio, the light-filled space was originally built as an artist’s studio featuring large windows throughout and a dramatic heritage-listed fireplace. 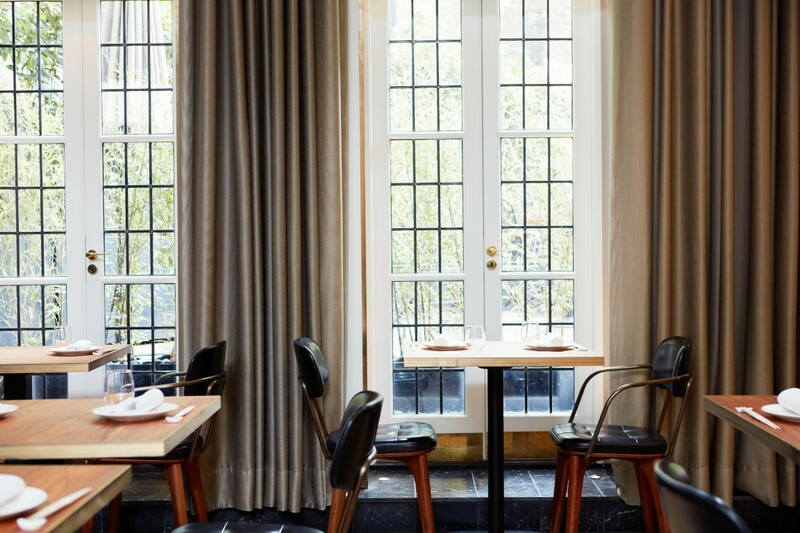 As the sister of renowned Dinings Marylebone, the task at hand was to sensitively create a more opulent atmosphere. 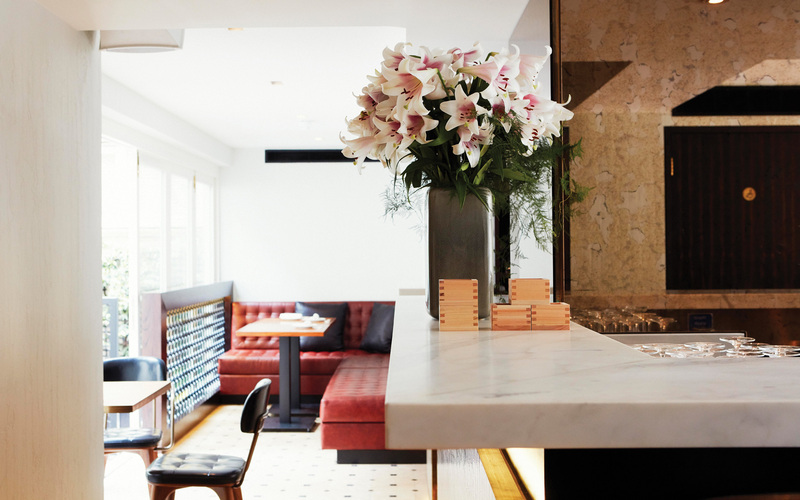 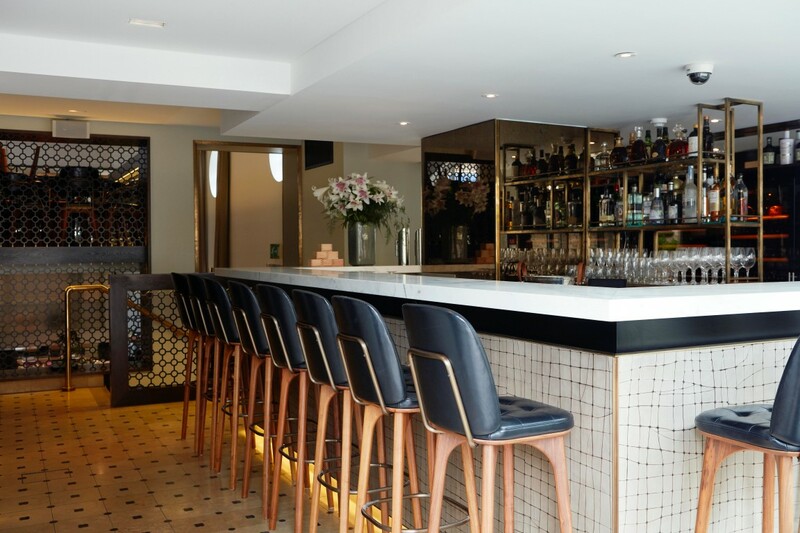 We at paolo.interiors contributed to the opulence by supply and installing striking Calacatta Oro marble for main bar and Calacatta Alto man-made quartz for the a 10-cover sushi counter to delivery elegance and practicability at the same time. 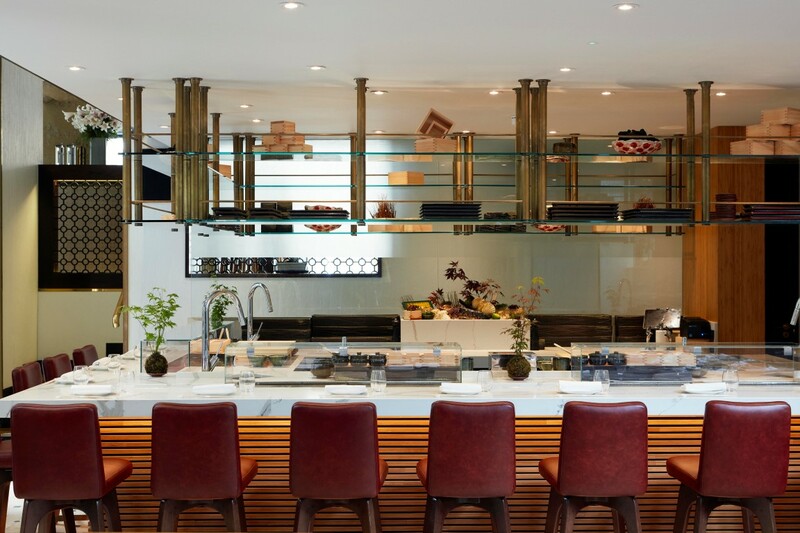 Finally, we supplied bespoke bamboo dining tables for the all dining area to help bring to life the combination of modern finishes with Japanese styles. 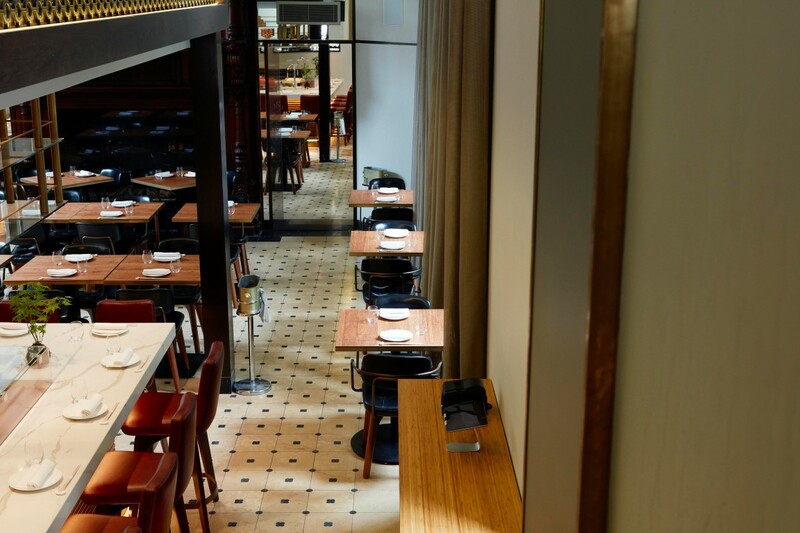 Materials: Calacatta Oro marble, Calacatta Alto man-made quartz and Bamboo.